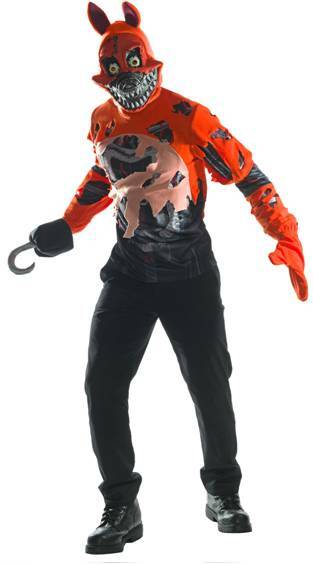 Includes jumpsuit, mitts and mask. 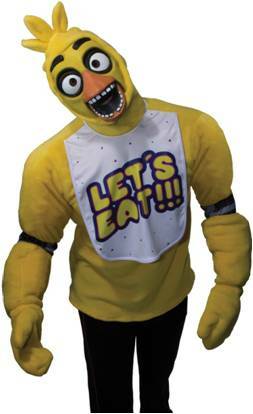 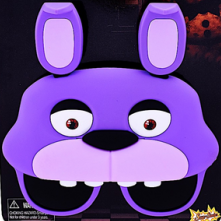 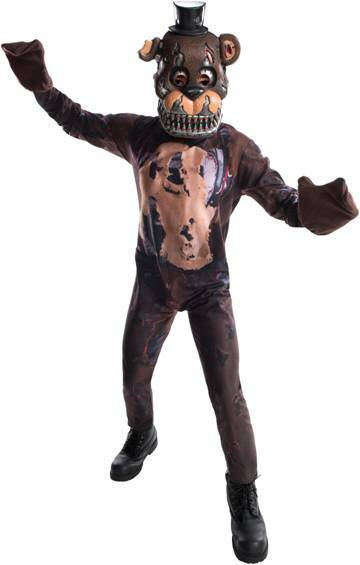 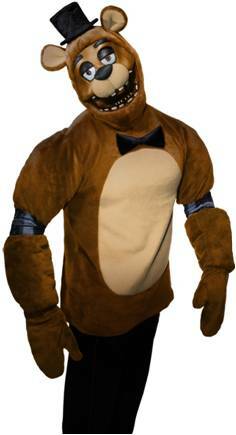 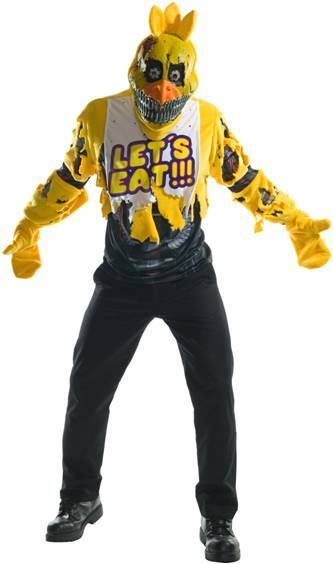 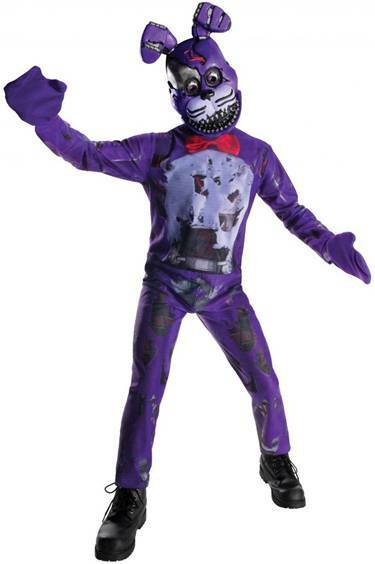 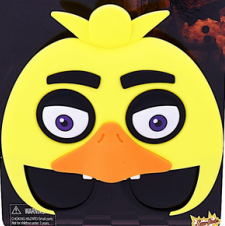 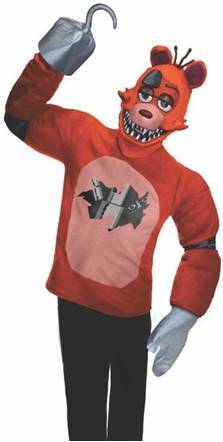 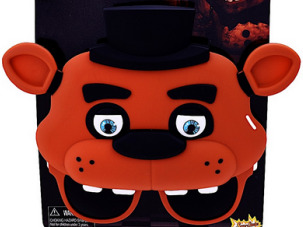 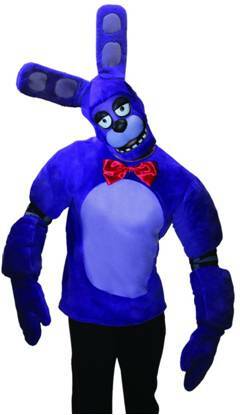 Officially licensed Five Nights at Freddy's costume for boys or girls. 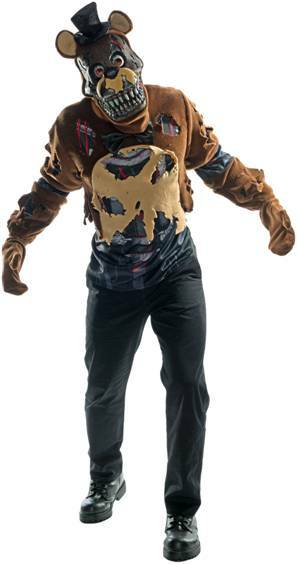 Includes muscle chest shirt, shorts, knee pads and hat. 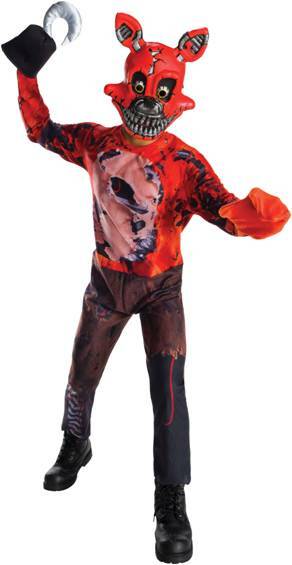 Roarrrrr...be luscious with this outfit that includes top, pants and headpiece.